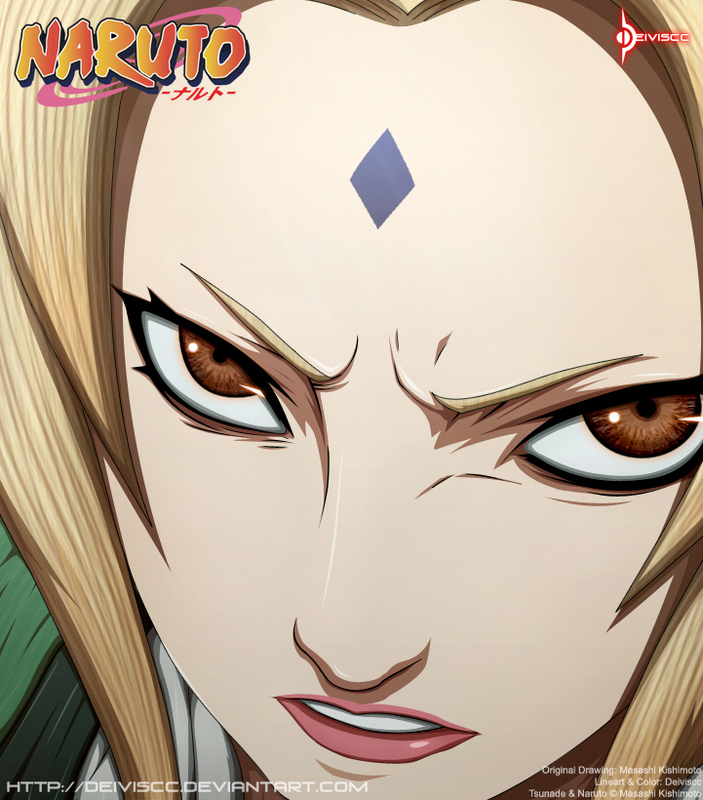 This is the best wallpaper of Lady Tsunade. 6th Hokage who is legendary. One of the legendary trio Sanin to his day.